Peter is a mechanical engineer having worked both overseas and within Australia. He was responsible for the set-up and management of a ceramic magnet company in Chennai, India. Retired, Peter was also co-owner and Director of Bendigo and Northcote Potteries. 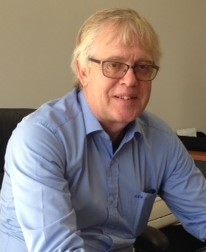 John O’Reilly is the Founder (since 1979) and Managing Director of Lee St John, a national provider of corporate and promotional apparel for Australian corporate clients. He is an advisor to the Tibetan Village Project Australia and a great supporter of all things community. 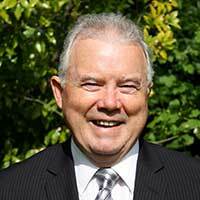 Retired Property Valuer and Real Estate Agent.Was the founder and managing Director of Rice Property Consulting a Company that provided Independent Property Advice to many throughout the South-East of Melbourne for approximately the past 40 years. 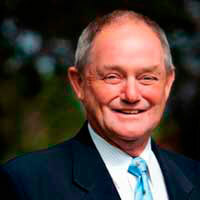 Inducted into Rotary in 1976.Has been a Member of 3 clubs and is presently a Member of the Rotary Club of Glenferrie. A Past President of the Rotary Club of Dandenong Central.A Paul Harris Fellow. Has been involved continually in Charity work mainly with Windermere Child and Family Services being Chairman for some years. Received Centenary Medal in recognition of past Community work. A Father of 3 and Grand Father of 8. 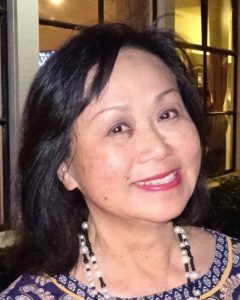 Angeline has more than 25 years on Board of Directors in international charity and development organisations. in addition she has many years of professional and business experience. Her last corporate appointment was as Director of Asia Pacific Consulting of Deloitte Australia based in Sydney. She holds a PhD in entrepreneurship research. Today Angeline manages her private investments and spends the rest of her time in philanthropic work. Until recently, John was the owner for 30 years of national insurance Company, Consolidated Insurance Agencies Pty Ltd and still remains a licensed insurance broker. 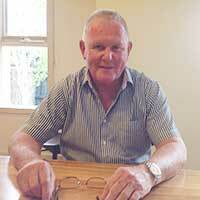 Brian is a recently retired Civil Engineer with 40 years experience in the UK and Australian Water Industries. He owns and is the author of the anewhouse.com.au website. Previous board experience includes Maffra Hospital Board and the South Gippsland Health Service. He has been a Rotarian for more than 20 years including being a Past President of his Club. 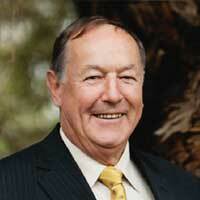 Howard is a member and past President of the Rotary Club of Woodend. He is actively involved as a DART and in 2016 was named a Paul Harris Fellow recognising his work in the humanitarian aid sector with Disaster Aid Australia. Howard holds a Bachelor of Commerce Degree and is a member of the Australian Institute of Company Directors. He is currently employed as the Support Services Manager for a Victorian rural hospital. Ray is a member of the Rotary Club of Endeavour Hills and Past District Governor of Rotary District 9820. Ray advises Disaster Aid Australia on presentation and takes an editorial role with the newsletter.